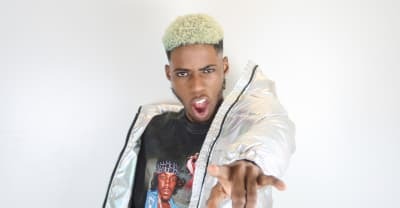 Atlanta rapper Zé has finally arrived with his autobiographical mixtape The Gay Agenda. 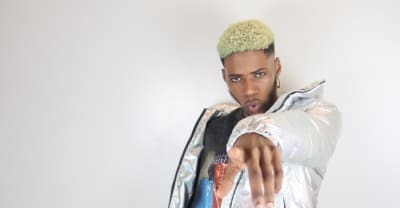 Listen to Zé's remix of Saweetie's "Icy Grl." 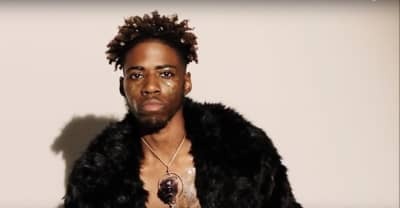 Atlanta Rapper Zé debuts his "Telephone" video to fight against homophobia.